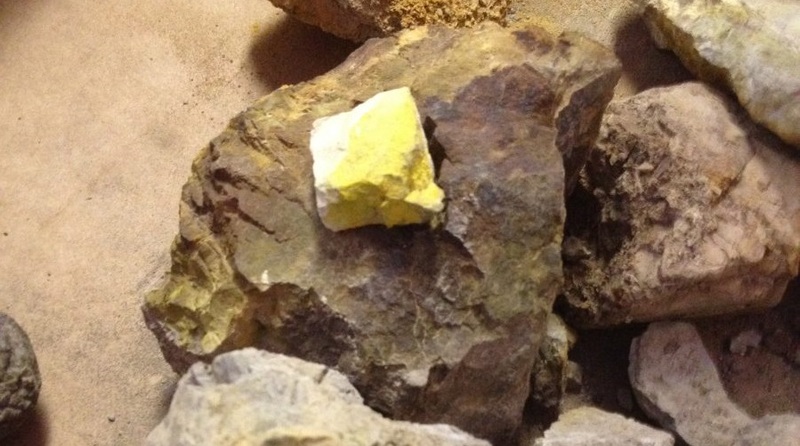 Rock samples showing high concentration of vanadium. 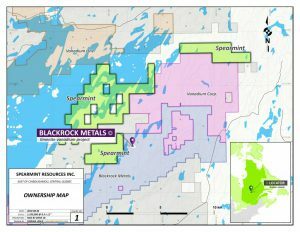 Spearmint Resources (CSE:SPMT) started operations on its Chibougamau Vanadium Prospects located in Quebec, in the direct vicinity of the vanadium deposit of BlackRock Metal's Ilmenite project and Vanadium One Energy's Mont Sorcier project. Chibougamau is comprised of four separate claim blocks totalling 9,735-acres, near Lac Chibougamau in the northern region of the French-speaking province. “As the Vanadium price-per-pound continues to reach all-time highs, recently breaking over $33USD per pound, we are very excited to begin phase one work programs on our Chibougamau Vanadium prospects in Quebec,” said James Nelson, President of Spearmint, in a media statement. According to Nelson, his company is keen on maintaining a footprint in the area because vanadium has been the best performing battery metal over the past two years, reaching its current price after a very low start of under $5 per pound. The fact that the provincial government is also showing interest in vanadium by investing $248-million in the BlackRock Metals Vanadium Project, is pushing Spearmint to stay put, the company’s president highlighted.